leaves being blown about in the wind. 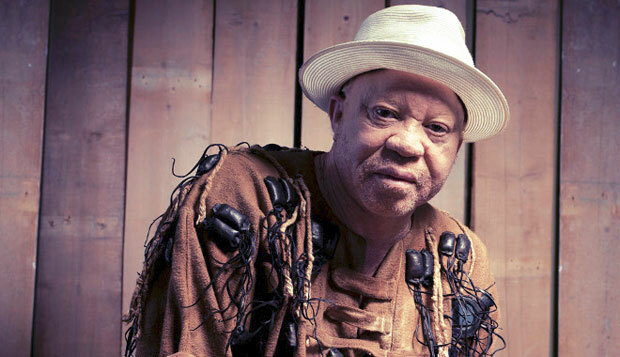 And yet, it all manages to come together in some mysteriously beautiful way, weaving everything into an incredibly rich and complex polyrhythmic symphony of sound that evokes visions of the North African republic of Mali, where Salif was born and raised. Keita and Manfila’s work is infused with a visceral passion that manages to transcend time and space to pull you into their vibrant and soulful existence, which is a world away from the hectic pace of modern Western life. That’s a big part of the charm of The Lost Album—it transports you to a place lost in time where life still moves in a relaxed flow dictated by the rhythyms of the natural world. 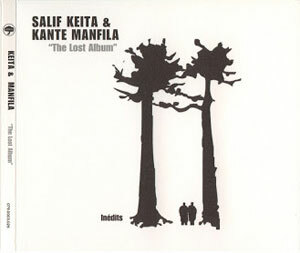 To be able to capture that with music is quite a task and yet somehow Keita and Manfila pull it off effortlessly. The entire album seems like it was recorded in one take and made up right there on the spot, and who knows… maybe it was.